This entry was posted in 365 Photo Project, Landscapes, People, Photography and tagged 365 project, City, Color, Fine Art, Glass, History, Landscape, Ma, Mystic, people, Photography, Scape, Thaddeus Miles, Tight, Urban, Wheels, Window. Bookmark the permalink. There you go! Thanks for posting this. 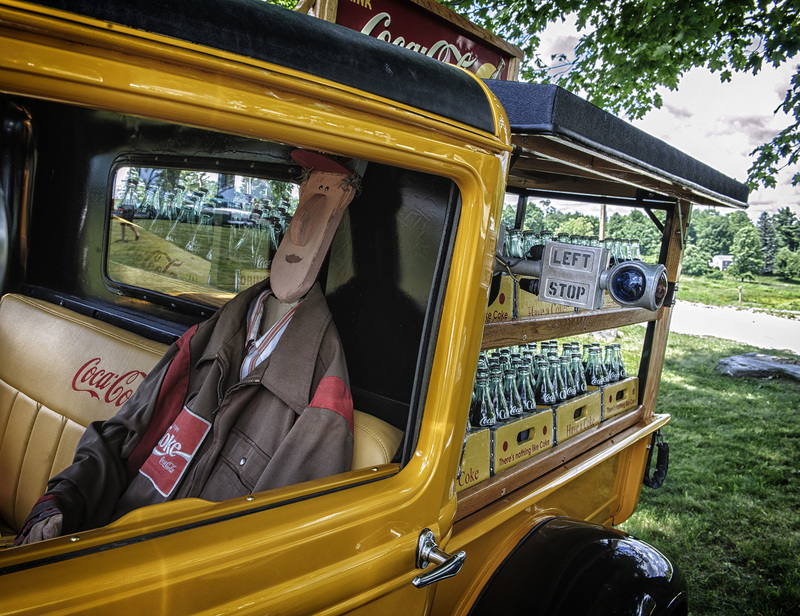 I was curious about the Coca-cola truck from other pictures. LOL — this one made me chuckle out loud for real. Nicely captured. I laughed when i saw that also!